Simply put, mug betting involves placing bets with online bookmakers that don’t have any bonuses attached to them. 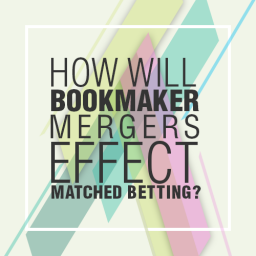 Anyone who places bets online is aware of the huge competition between bookmakers – which prompts them to offer bonuses. With the bonuses offered, you can get free bets as well as other perks – if you strictly follow the ‘rules’ that are given. Mug betting falls outside of these situations. With mug betting, your bets are simply just that – bets that don’t have the advantage of a bonus attached to them. 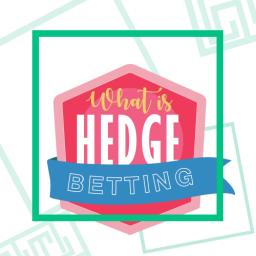 This is ‘true’ betting and not to be confused with “matched betting”, which is completely different and considered “risk free”. Therefore, matched bettors are not to be considered “gamblers” in any sense of the word. 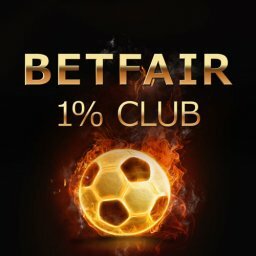 Why do bookmakers limit accounts? Still, there are matched bettors who are fearful of having their bookie accounts restricted by not being given any bonuses that are offered to other players. This is known as “gubbing”. This can happen when a bookmaker senses that a player is using matched betting in order to profit. At that point, a bookie may limit an account with the goal of protecting themselves from loss. An account may even be closed because of this. 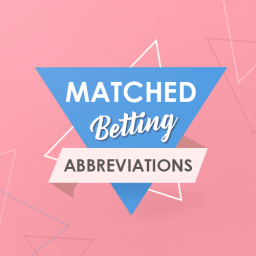 Therefore, some matched bettors will periodically revert to mug betting in order to appear as regular bettors and avoid being gubbed. As one increases their matched betting activity, the chances of gubbing (or having your account closed) will increase. 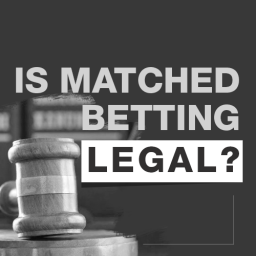 Because of the money that’s involved, when it comes to dealing with a large number of players, a bookmaker will take measures to ensure that none of their clients are using matched betting. This is definitely within their interest. They do this by closely monitoring their customer’s behaviour. While doing this, they search for customers who don’t look like they’re using mug betting and are using matched betting instead. At that point, they simply limit or close the account, usually without giving any warning. In less harsh situations, they might just prevent those customers from receiving any free bets. Why is mug betting a waste of time? 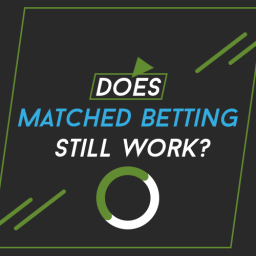 To many matched bettors, mug betting might seem to be a reasonable way to prevent this from happening. But, in reality, it’s a waste of time. You need to be aware that if you are involved in matched betting, you will experience having an account closed at some point. That’s just a fact of life. You can either stress out over it – or you can work with this assumption. It makes far more sense to do the latter. Now, you will also encounter quite a number of online myths that will try to advise you on how to “keep your accounts open”. Most of them involve resorting to mug betting. However, the best way to proceed involves not stressing out and focus on continuing to earn as much money as you can. This is the opposite of scrambling in order to keep your accounts open. And it’s also the best way to proceed. 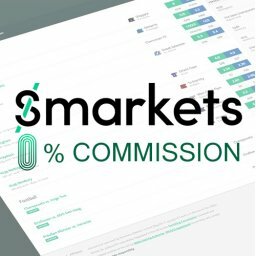 In reality, you can come across a number of people who will actually lose the opportunity to make quite a bit of money. This happens when they ignore the advantage of hundreds of pounds worth of free bets while trying to keep an account open a bit longer. But here’s something that you may not know. 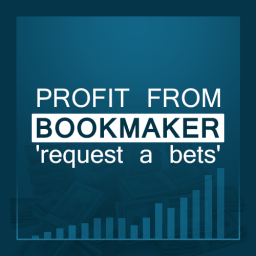 When you see a service that recommends that you do this, it’s because the site has a bookmaker affiliation! These bookmakers get paid more when you engage in mug betting. 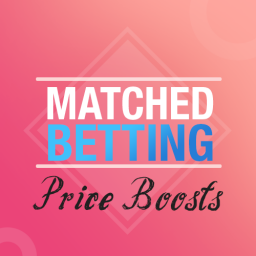 You might find certain Matched Betting websites that advise depositing and placing a larger bet than the bonus amount. For example, if the free bet is; bet £25 get £25 free – they’ll suggest that you deposit £50. That happens, because they have bookmaker affiliations. A bookmaker will pay them when you bet more. Another so called Matched Betting website advises you place mug bets after every offer. The reason they do this is they have bookmaker affiliate links on their website. They get paid the more you bet. When you see poor advice like this, you should avoid using that service. Trust me, these folks definitely don’t care about your interests. 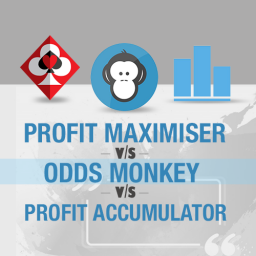 Avoid the temptation of placing arbitrage bets (a series of bets) with an account that isn’t gubbed. This would usually be done with a lay bet with the exchange and a back bet with the bookie. That’s because you can profit, no matter the outcome, since the back odds are higher than the lay odds. Bookmakers are aware of this tactic and you will be quickly gubbed.While this might seem to be a way to make a large profit, quickly, bookies monitor things like this quite easily. Plus, you will earn substantially more by first using their bonuses. The good news is that you can use this strategy on an account that is still open (but bonus gubbed). That’s because it doesn’t involve using bonuses at all. You can read more about arbitrage here. If you are thinking about horse racing, you’ll want to avoid placing bets, unless it’s ITV racing or a big festival. Close back & lay odds matches cost the bookies quite a bit, so they’re closely monitored. Using free bets for close matches may be easy – but you’ll be attracting unnecessary attention. Stay away from very close matches when using your free bets. Multiples may be more time consuming, but they’re safer. 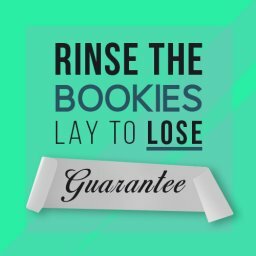 Even if you sacrifice a bit of your profit with a bit of a larger qualifying bet loss, the upside is that you’ll keep your account open longer. Hold off on placing your bets until just before the event time. That’s because a trader measures the value you’re taking by how much you beat the starting price. For example, if you place your bet at odds 13.0 and at starting time, it’s at 3.0, you’ve placed a pretty good bet. Suddenly, you’re on the trader’s radar. Place your bets about one minute before the event starts and you’ll never beat the starting price and you’ll stay “under the radar”. 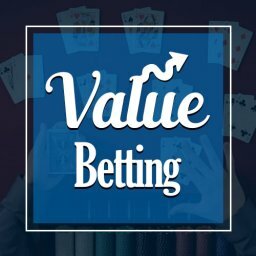 By using these strategies, you can find yourself avoiding losing literally thousands of pounds practicing mug betting. All in a futile attempt of trying to keep an account open! 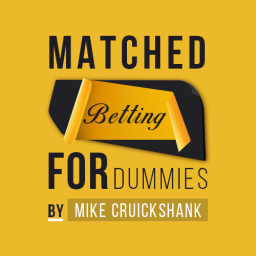 As was mentioned before, having an account gubbed is a reality associated with matched betting. However, there’s no need to panic or stress out. As a matter of fact, there are ways to actually monetise these accounts! It all boils down to extracting all the money that you can, while the account is still open. Of course, you don’t want to take any unnecessary risks with a non-gubbed account just to make a quick profit. However, if the account has been gubbed, you can still work with it and you’ll have avoided mug betting. 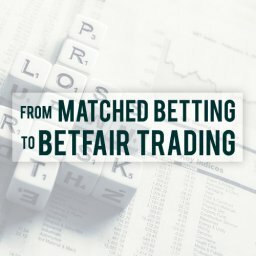 I’ve written a more detailed post about profiting from gubbed accounts here. I’ve already mentioned using arbitrage bets, which don’t involve bonuses. Extra Place offers – You’ll find that bookies will often choose selected events to pay an extra place. These can be for a golf tournament or a major horse race. Here, you’ll get the opportunity to risk a small amount for a chance at a big return. These offers will be open to all – even for gubbed accounts. For a horse race, for example, the major strategy would be to find a horse that offers a small qualifying loss with a large potential return. 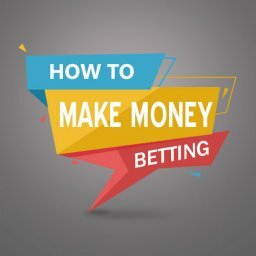 Each Way Sniper – This is basically a system that is used to make a guaranteed profit from the bookmaker’s each-way bets. An each-way bet is a (single) back bet that consists of two parts – a bet placed on the horse to win and a bet on the horse to place. 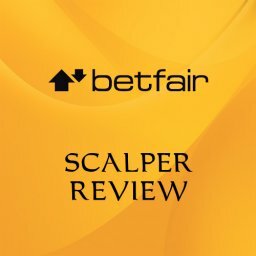 It’s actually a form of arbitrage betting in which you’ll find a horse with back odds that are higher than the corresponding Betfair Exchange lay odds. The difference lays in the focus on subtle place-market arbitrage bets. 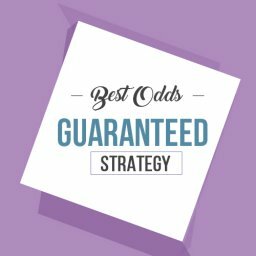 These types of bets can elude a bookmaker more effectively than some other strategies. 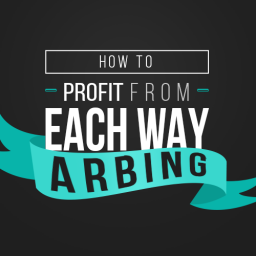 Read more about Each Way Arbing here. 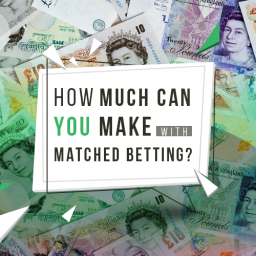 As you can see, there are two major considerations when it comes to Matched Betting. The first is that gubbed and closed accounts are a reality in this game. And the second thing is that mug betting is not the way to address this issue. It will not only cost you a lot of lost profit potential, but it amps up the stress level, as well. 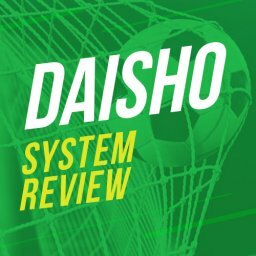 Rather than wasting your time trying to keep your accounts open with mug betting, there are better alternatives. The real goal is twofold. 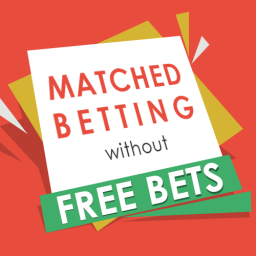 First, you’ll want to properly use your matched betting resources. 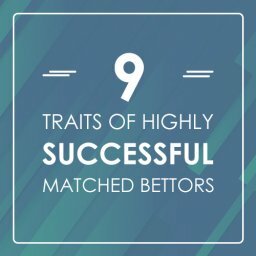 And, secondly, you will want to structure your matched betting time so you’ll obtain the most profit for the time you spend. One way to do this is to sign up for a trial of Profit Maximiser. You’ll save time because you’ll be provided with all the bookmaker and casino offers that you’ll need. You’ll also be given the proper strategy needed in order to best use your bonuses. Best of all, you’ll avoid the time consuming waste associated with mug betting. At that point, you’ll become part of a Matched Betting community with over 7,000 active members who enjoy their risk-free profits. I’m currently offering a 14-day risk free trial. Give it a test and if for any reason you don’t love it, you can cancel your order with no questions asked by emailing support@bonusbagging.co.uk. Most people love it and we even have some members who have made life-changing amounts of money. Nice article Mike. However, my experience has been that the bookies have limited how much I can bet. I had shifted to various other types of bet but my maximum bets were only one or two pound. This has happened on three of my accounts so far which makes no sense to me. As you know, it is easier if the bet with the bookie loses as there is then less work to do. It is also better for the bookie so everyone should be a winner. Thanks for the article – a lot of matched betters seem to advocate mug bets so it was good to see a different opinion.